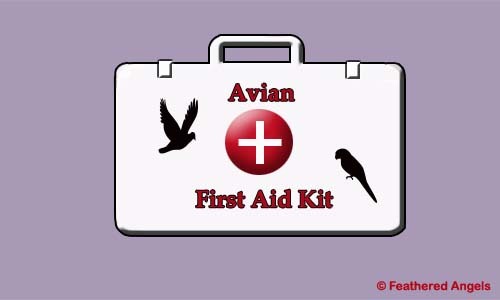 Do you have an emergency kit for your parrots? Having these items can mean the difference between life and death while you take them to the vet! If you click on the links you can find a list of the items needed and you can then purchase all the things you will need. I keep mine in a tupperware type container that is water proof. Neither of these links are working for me.